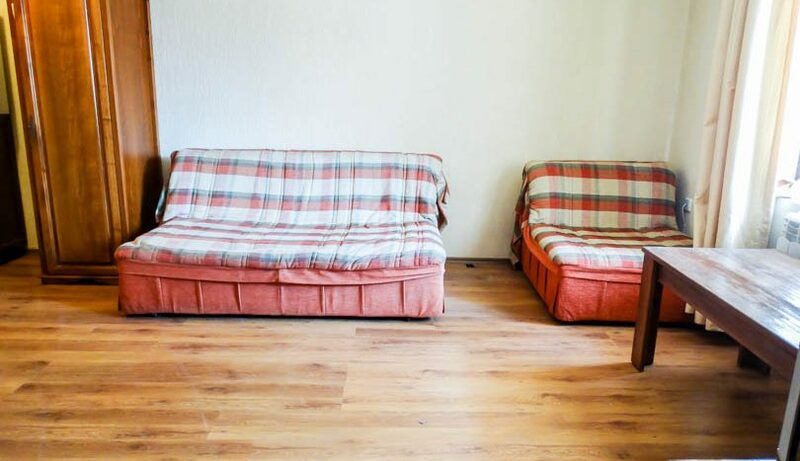 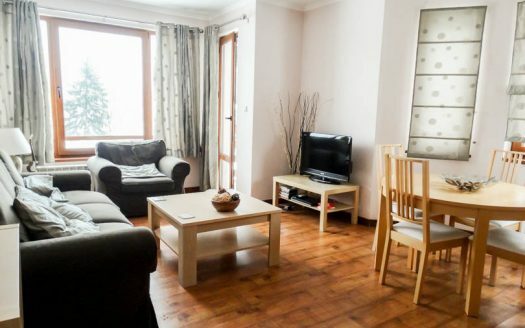 Selling a property on Comfort? 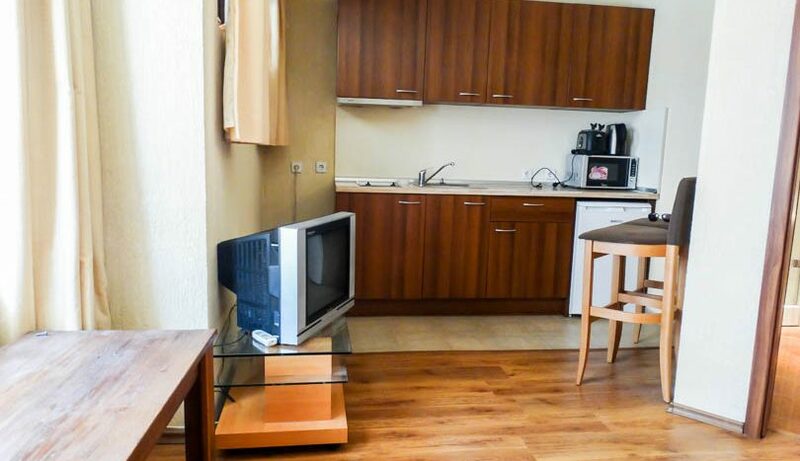 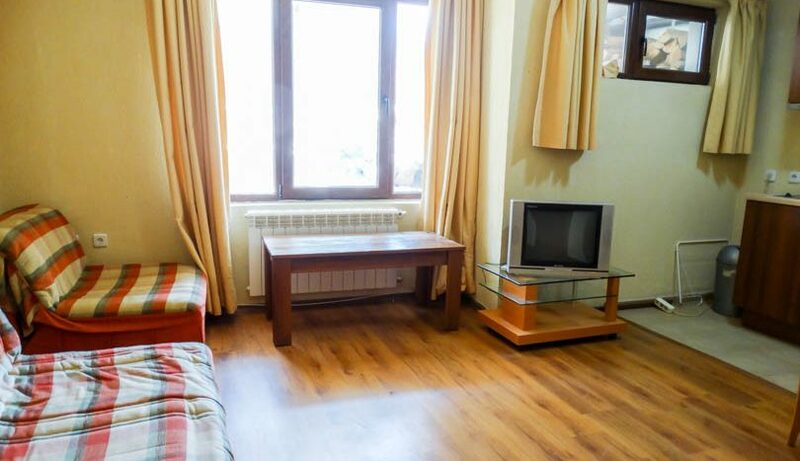 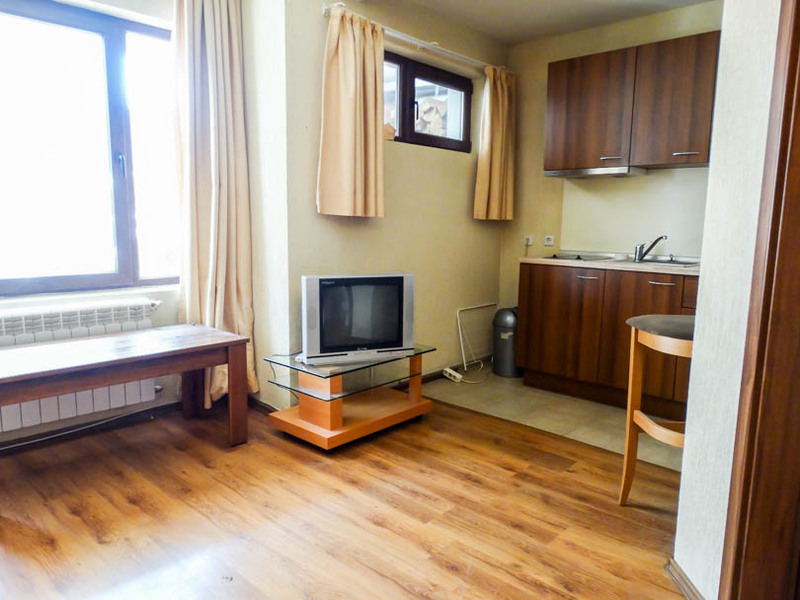 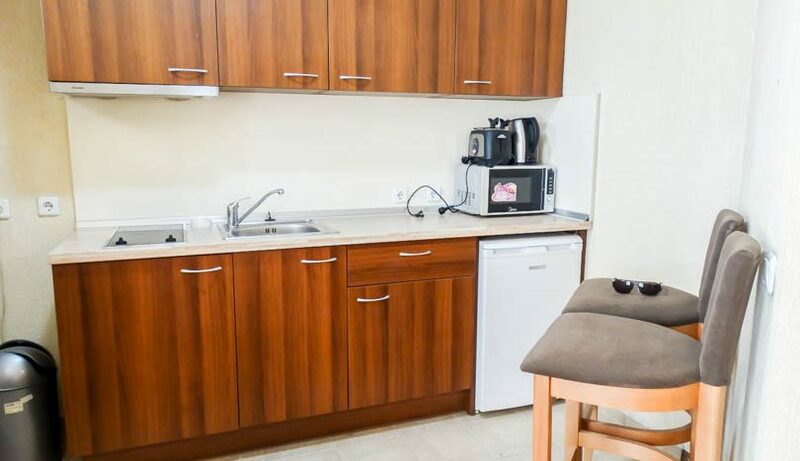 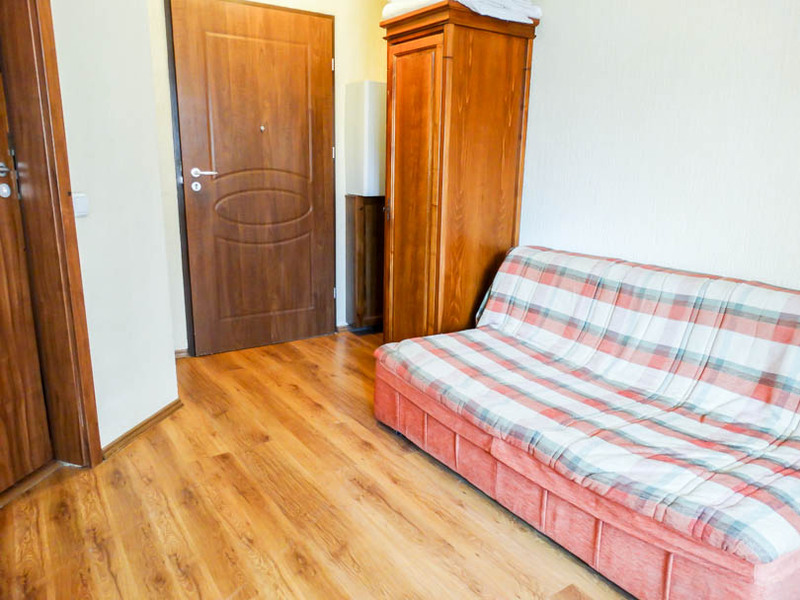 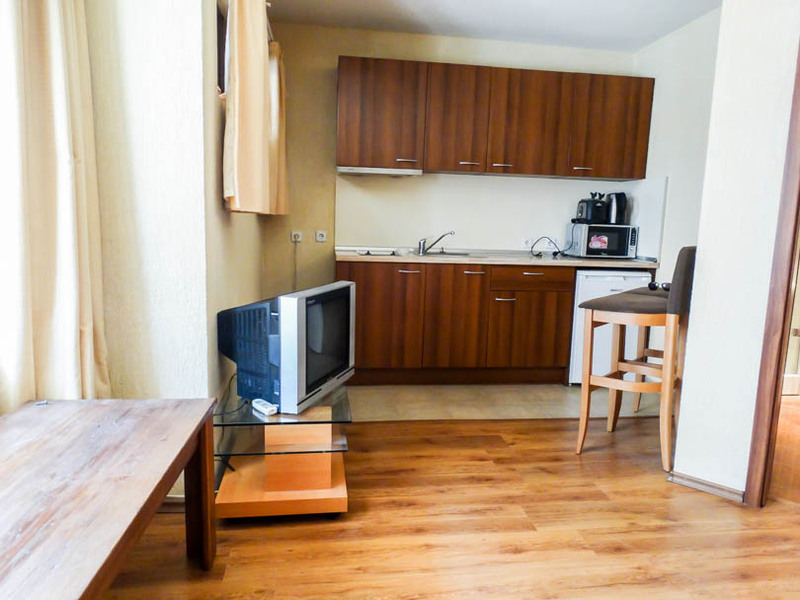 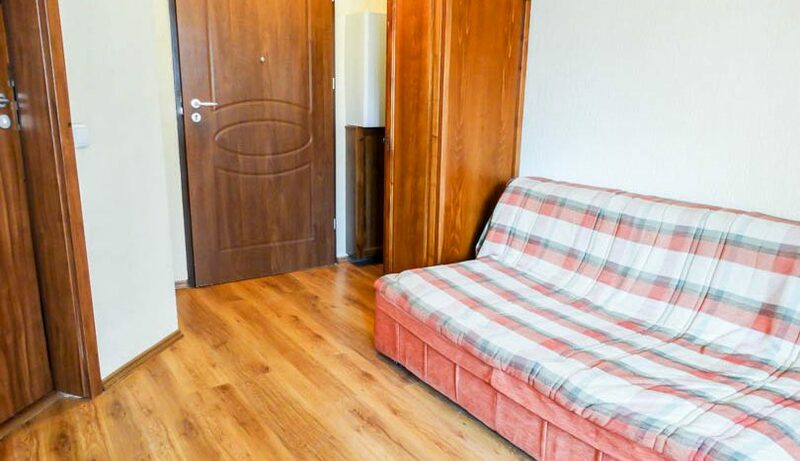 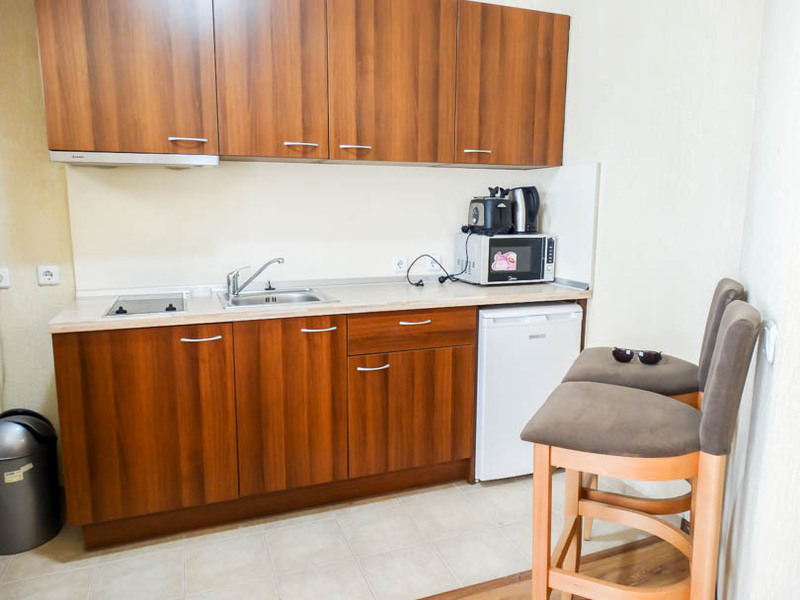 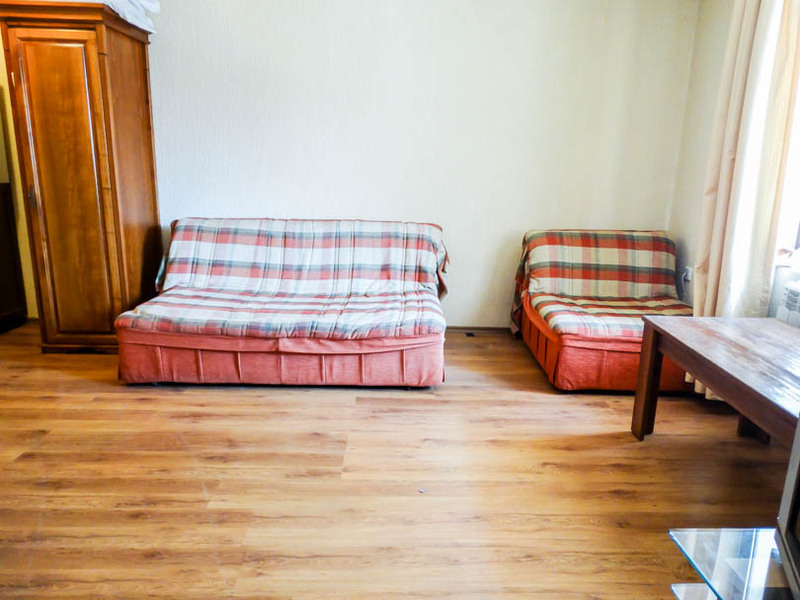 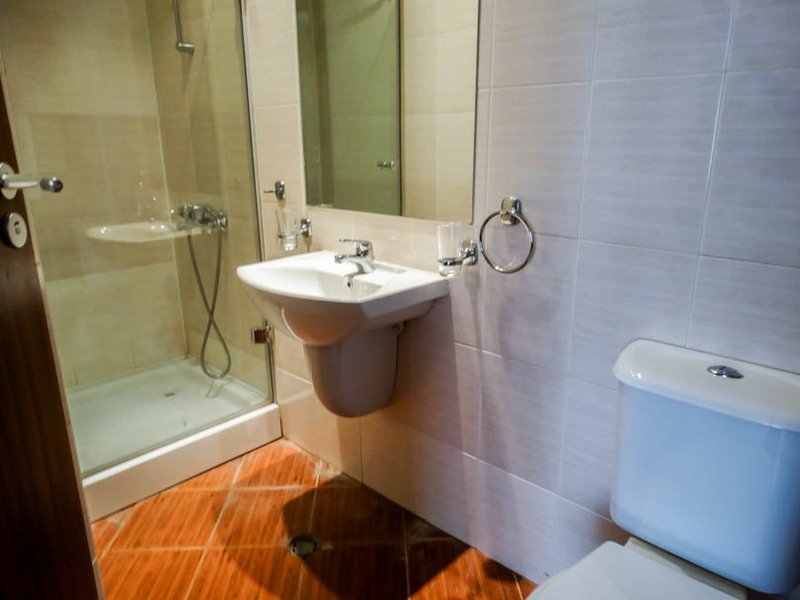 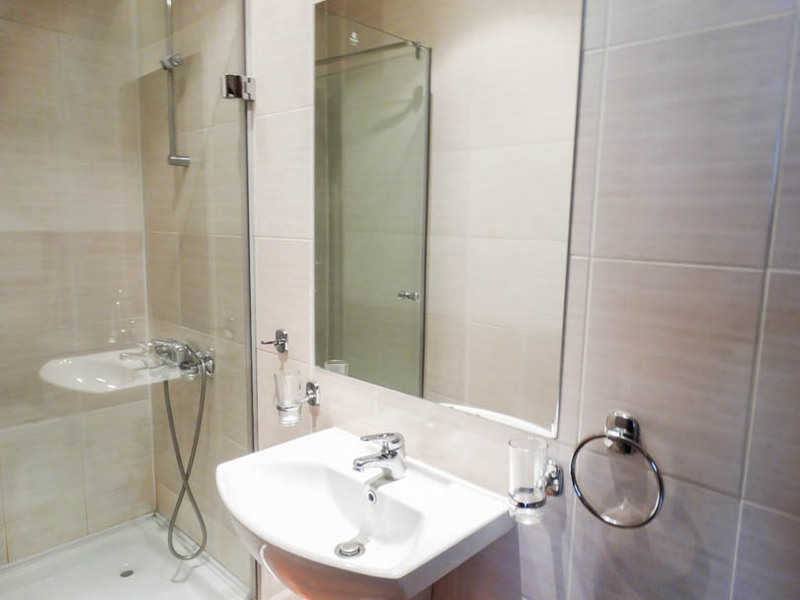 Viewing is recommended of this compact ground floor studio apartment which is to be sold fully furnished. 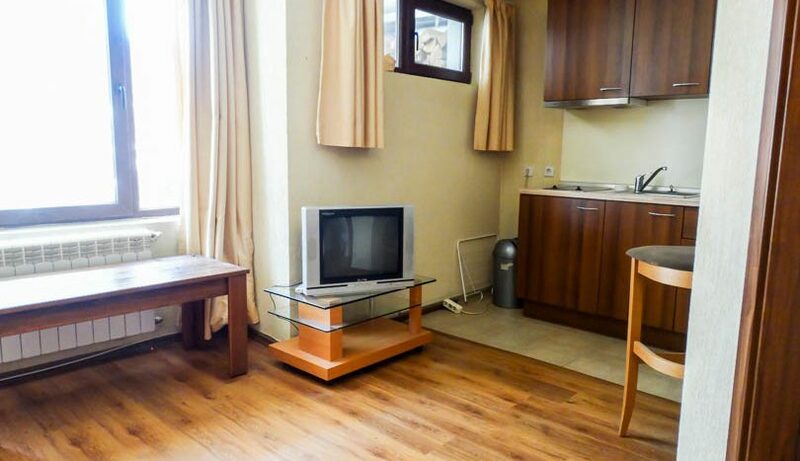 The property consists of entrance, fully tiled bathroom with shower cabin, fully equipped kitchen with all white goods, lounge area with sofa bed and sofa chair so the studio sleeps 3, wardrobe/table/bar stools/TV, large window with easterly views. 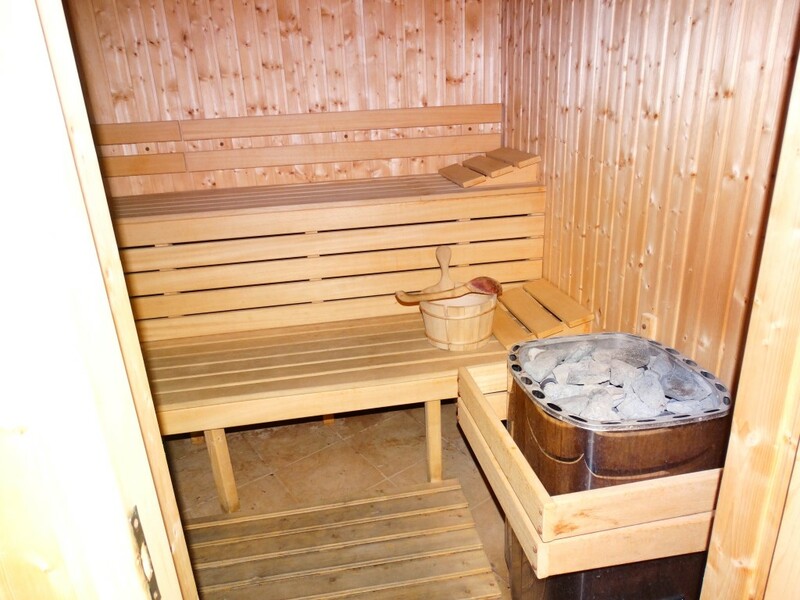 The studio benefits from central heating and centralised hot water. 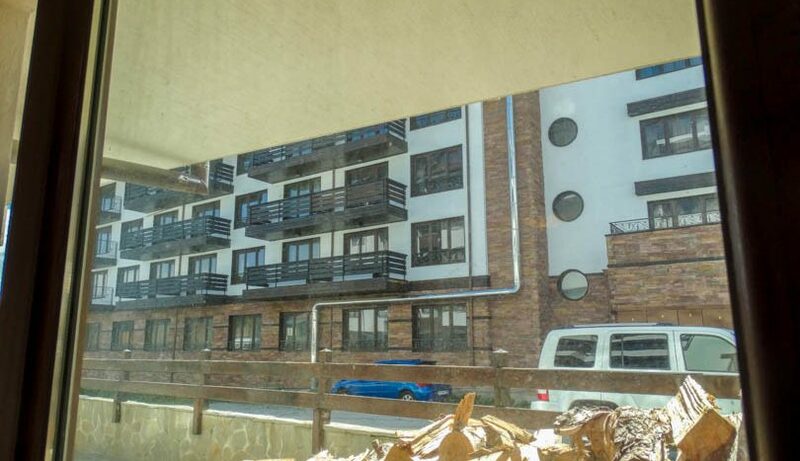 Located very close to the lift. 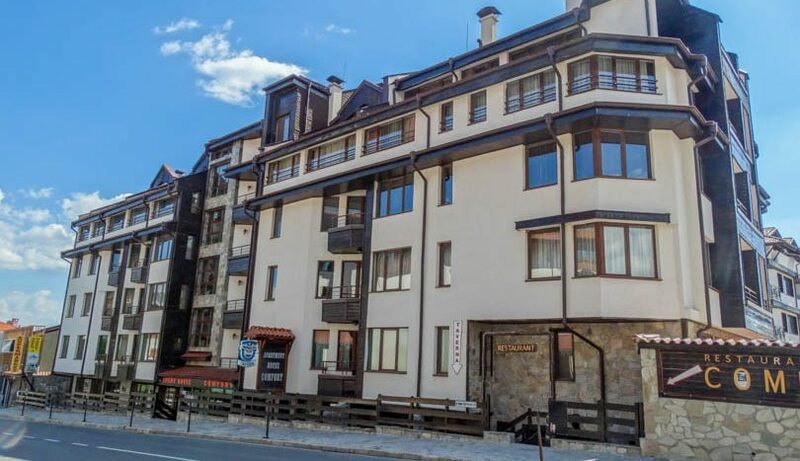 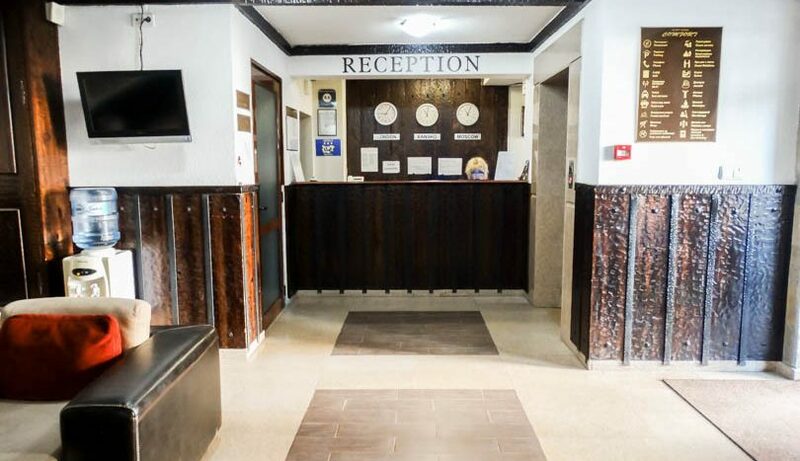 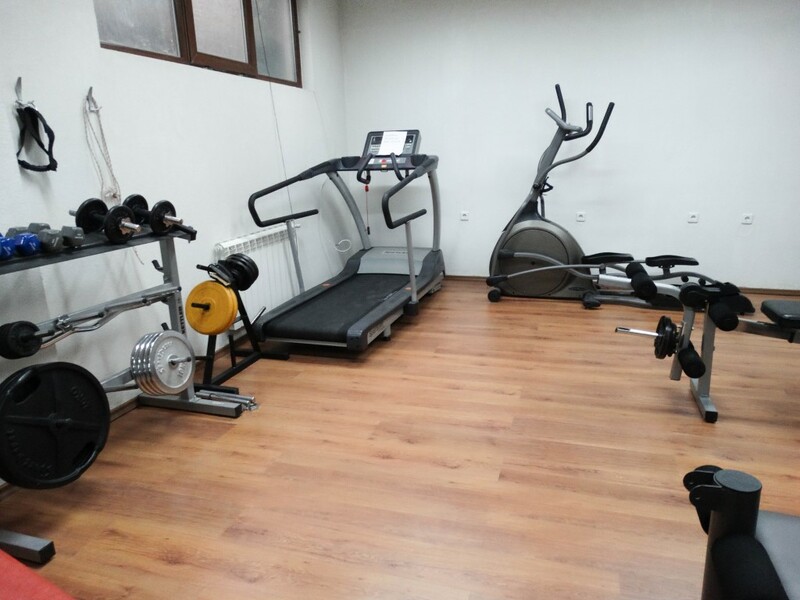 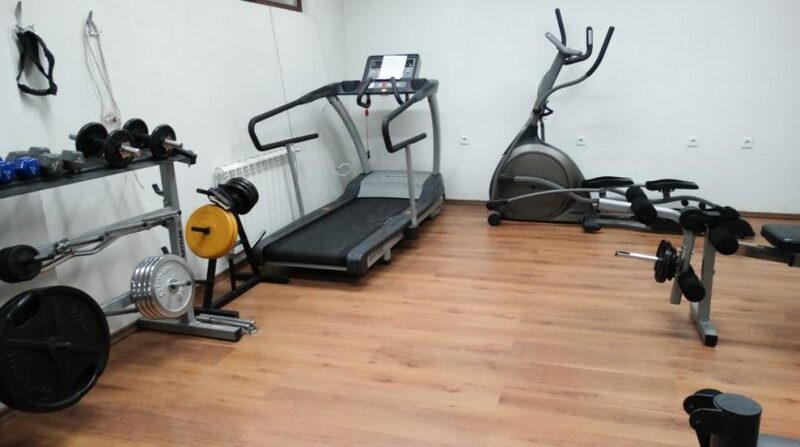 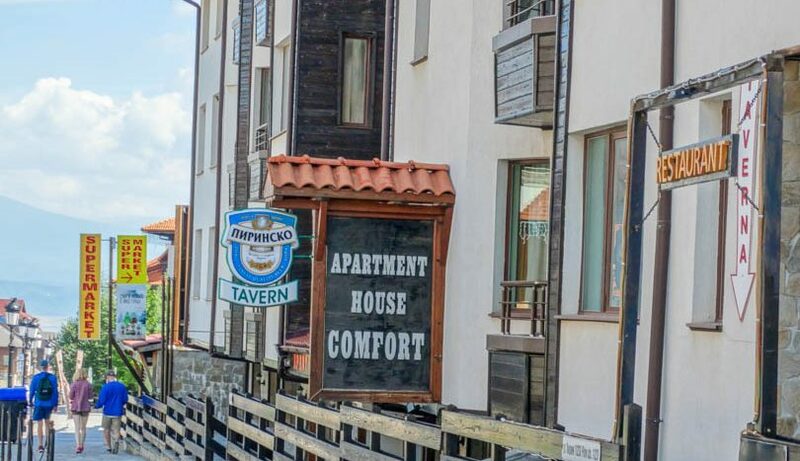 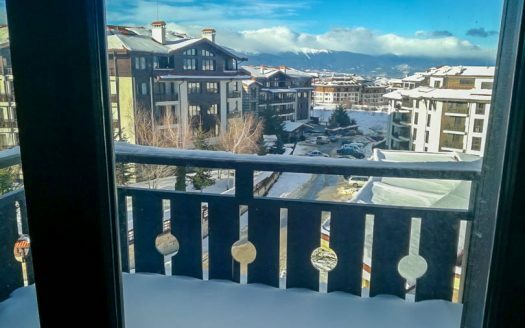 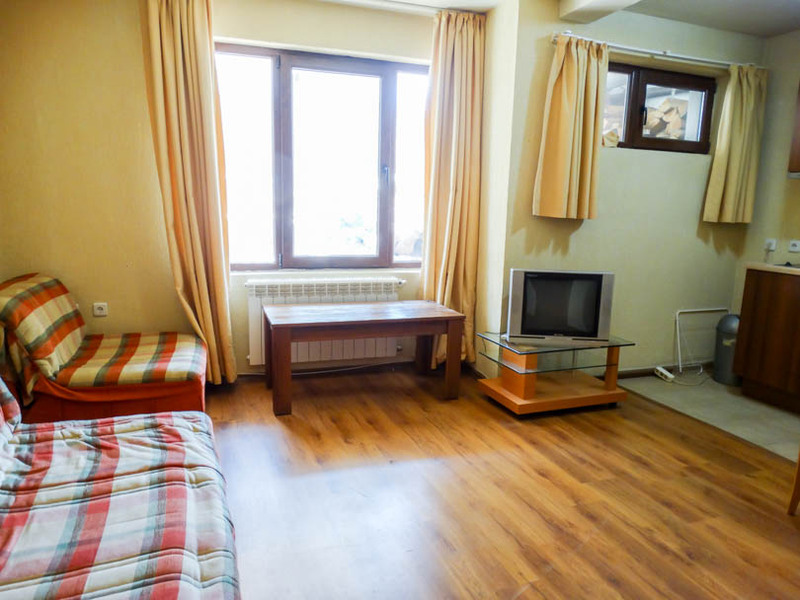 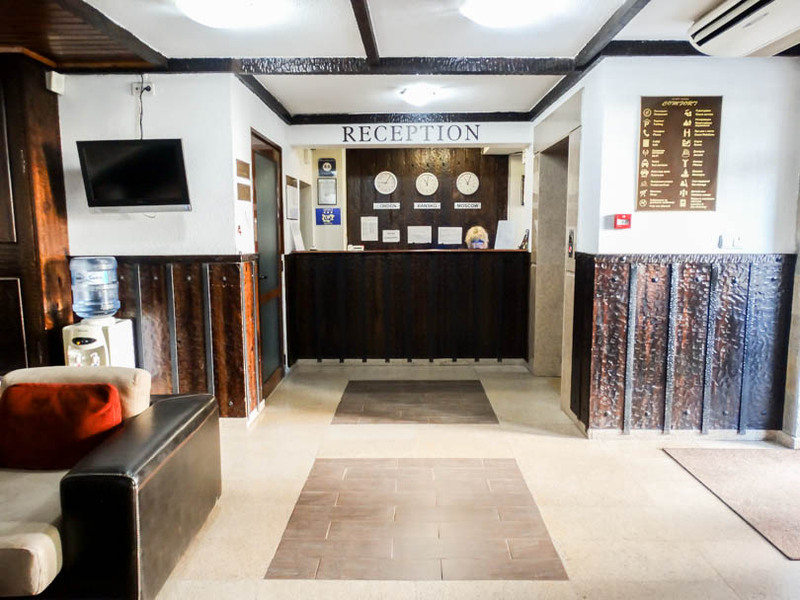 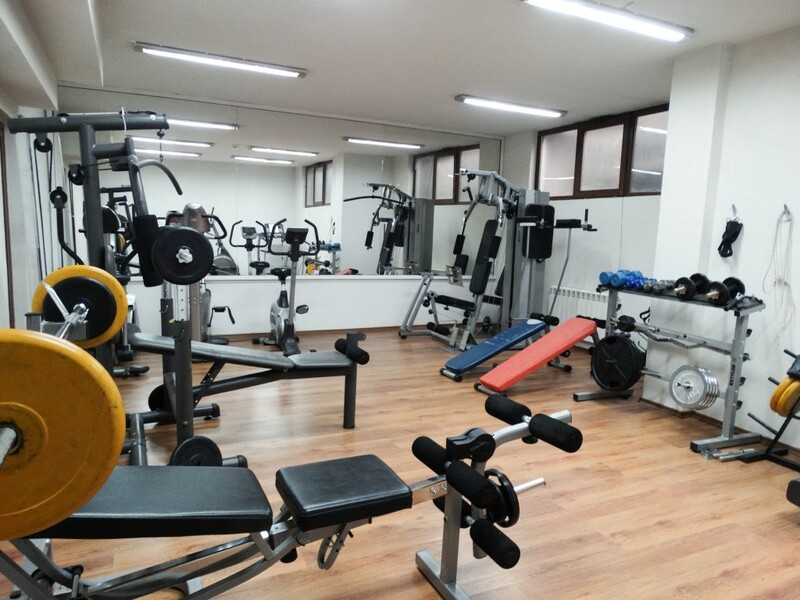 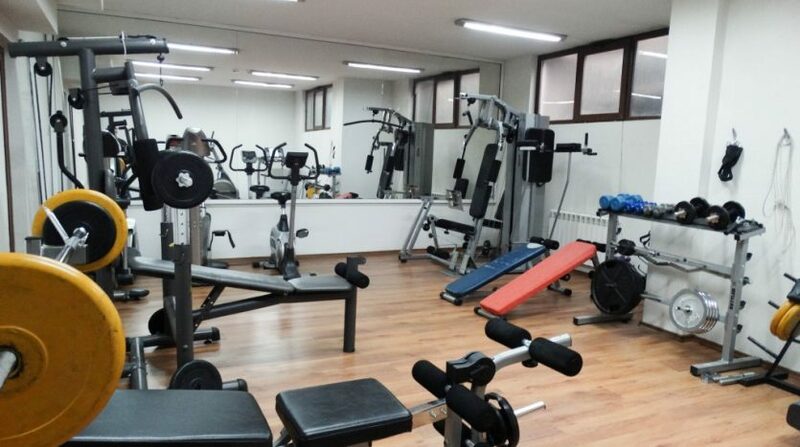 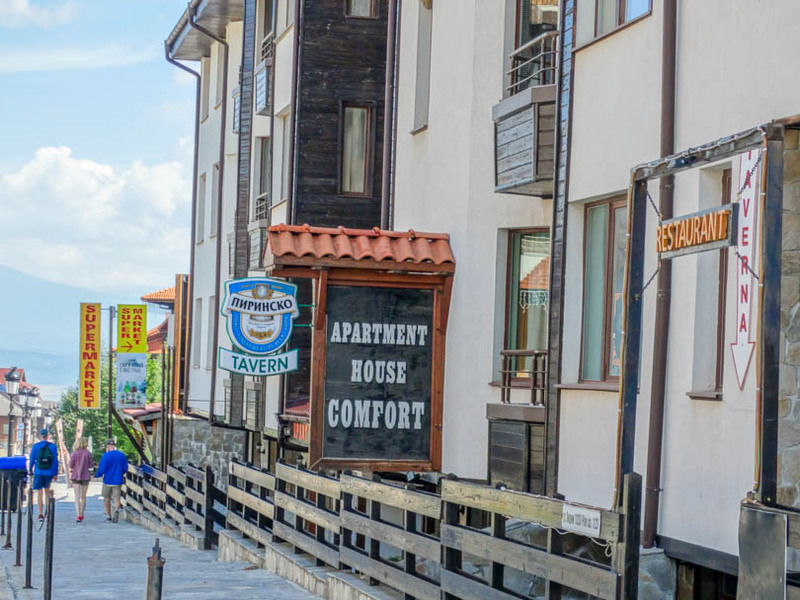 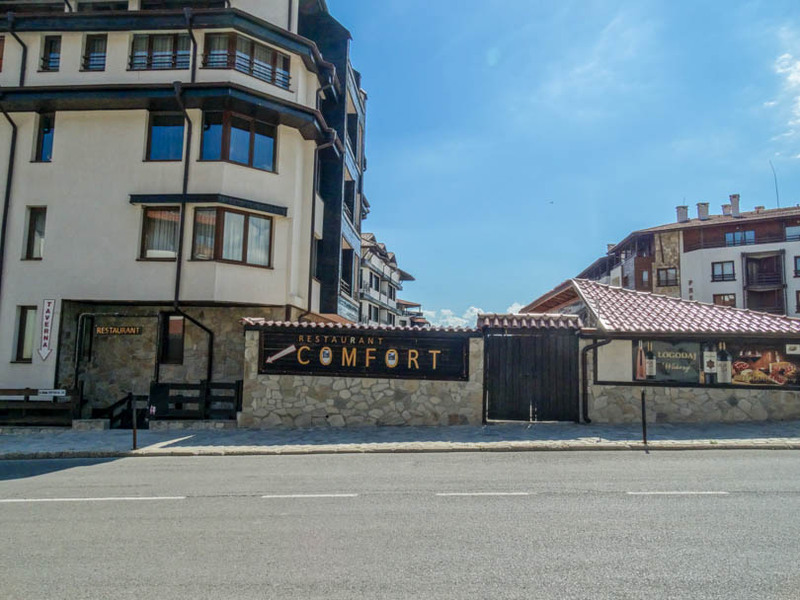 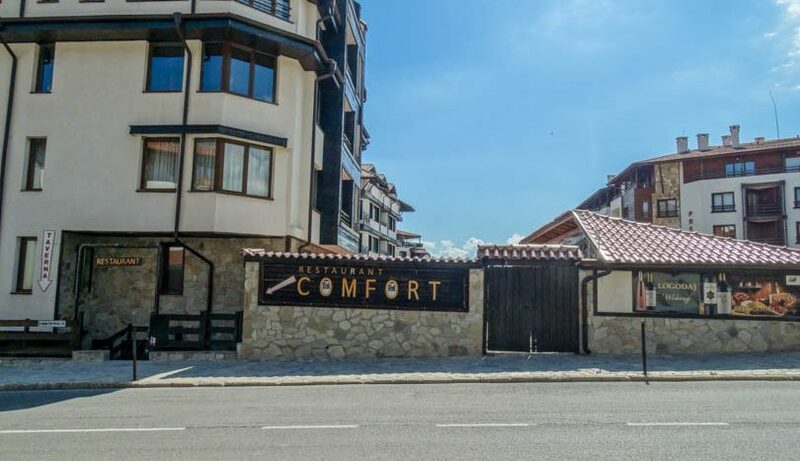 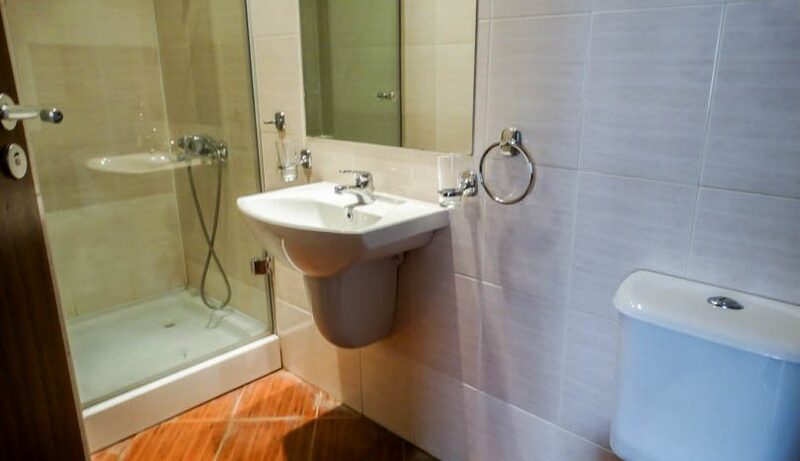 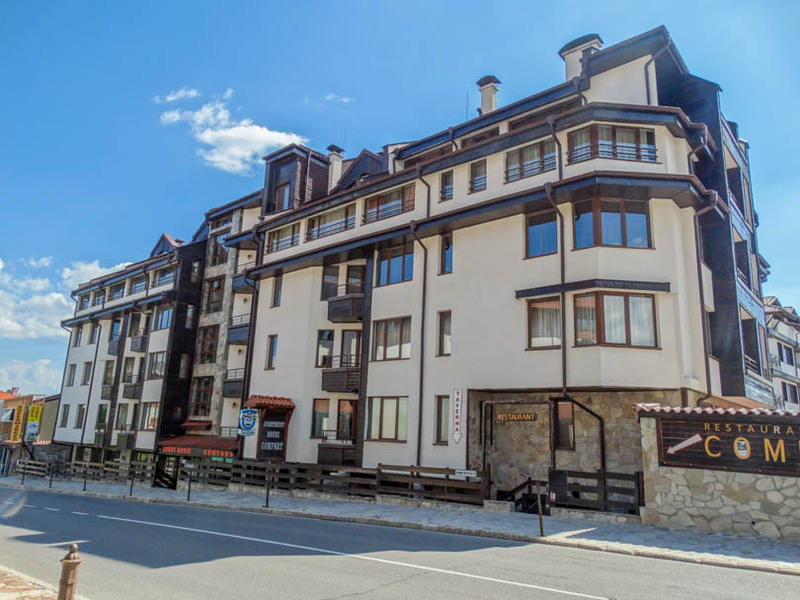 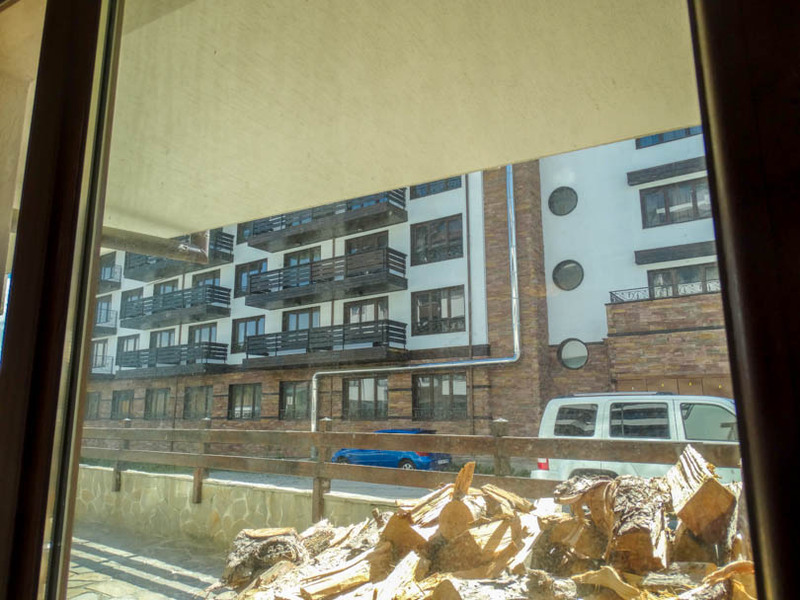 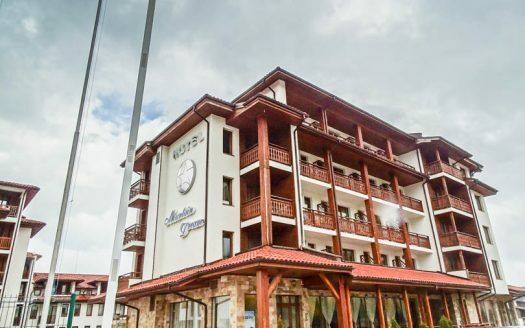 Comfort Bansko is one of those buildings located in an enviable position just accross the road from the Kempinski Grand Arena Hotel and just 75m from the Gondola Ski lift. 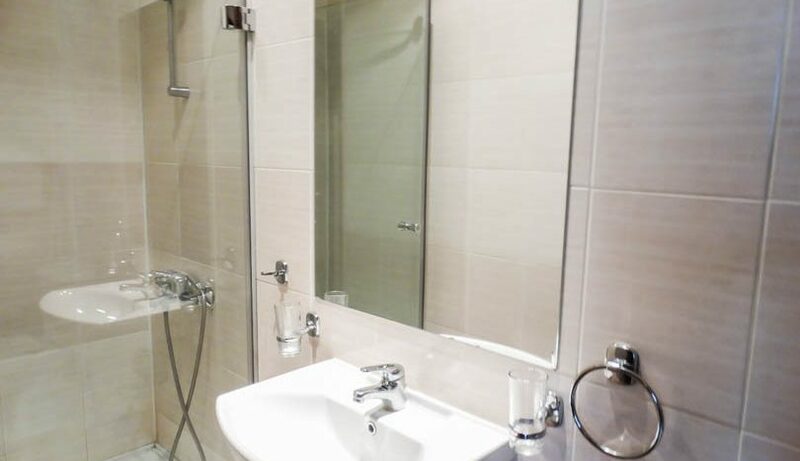 The development is built over 5 floors and houses a selection of studio, 1 & 2 bed apartments. 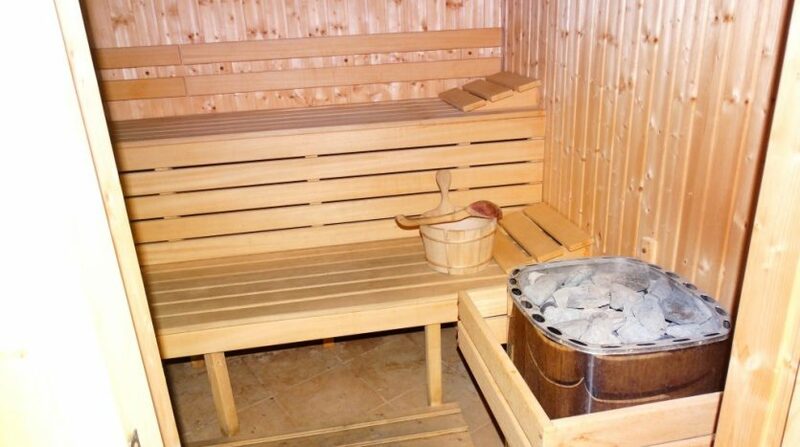 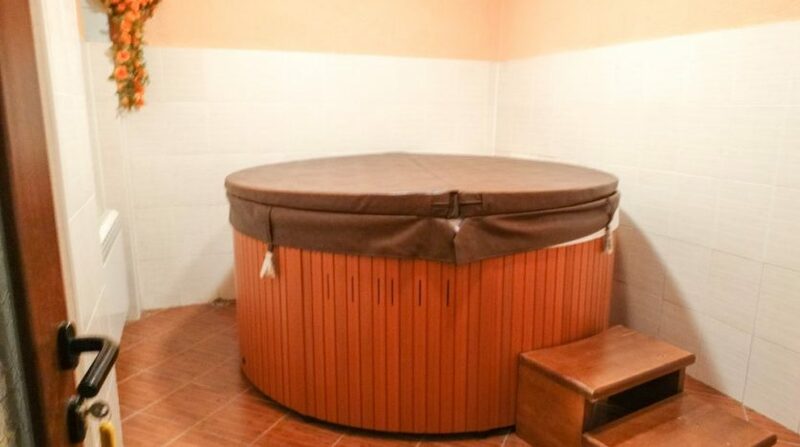 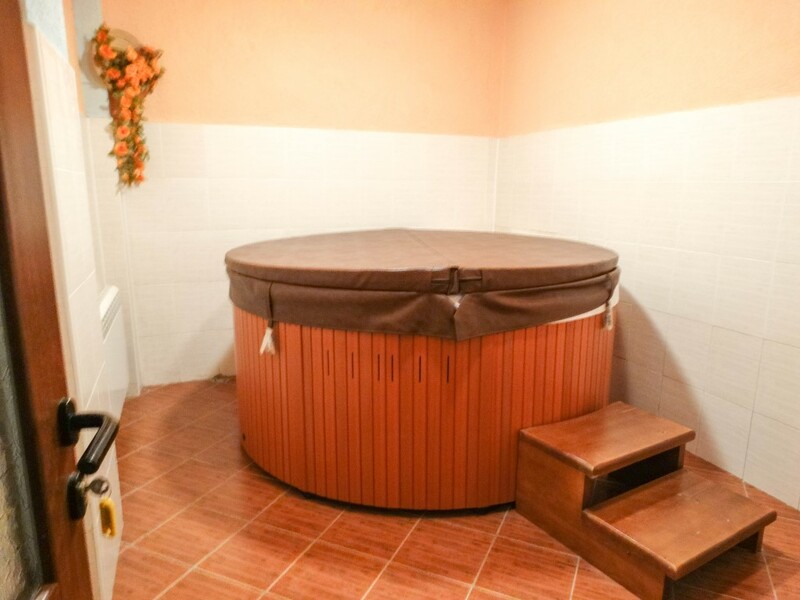 Comfort boasts a fully featured spa centre, gym, & sauna.